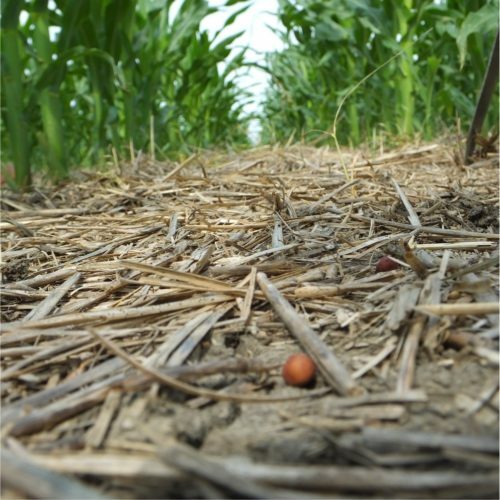 Soil Temperature Part 2: How do No-Till Temperatures Catch Up to Conventional Till? 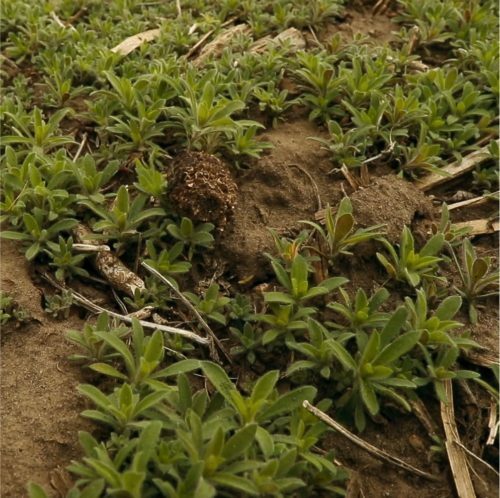 Weeds: A Chemical or an Ecological Problem? 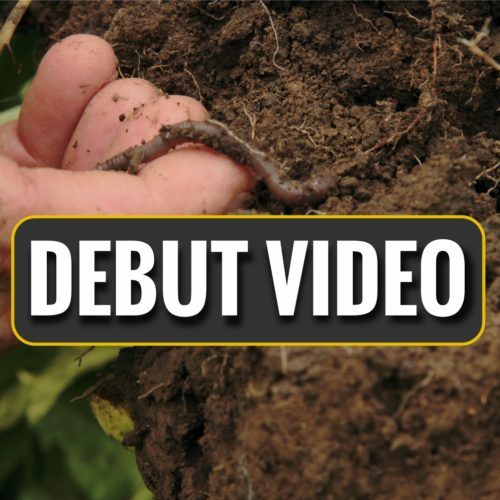 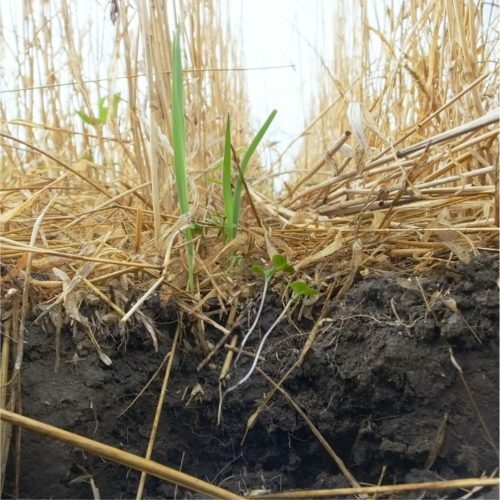 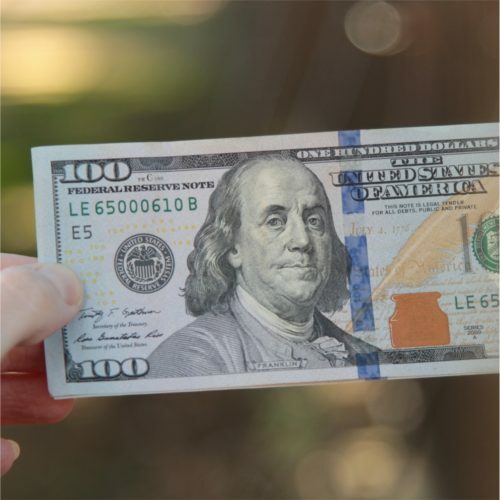 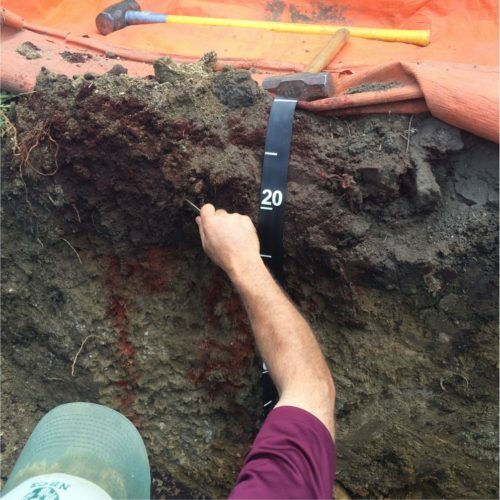 Soil Infiltration: What Do South Dakota Farmers Say?